This is a big hit in Asansol. BJP nominee Babul Supriyo won Asansol Lok Sabha seat defeating his rival Dola Sen of the Trinamool Congress and of the Left Front nominated CPI(M). 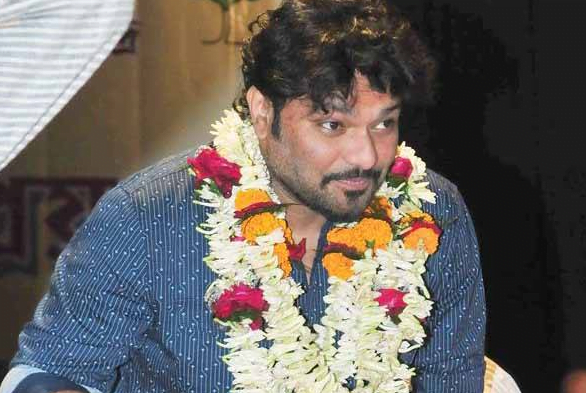 Babul Supriyo won by a margin of over 70,000 votes.